Decided to take on the invisalign experience? Great! Now you can get your teeth aligned without the hassle of having it noticed and not being able to eat and drink what you want. Here are some pieces of advice and tips to get the most out of your invisalign treatment. We know that the upside of getting invisalign is that you can remove it anytime you want to – whether you will eat, drink, brush your teeth, or go to an important meeting or event. Still, it would be best if you can keep it on for as long as possible and try to remove it as seldom as you can. Ideally, strive your best to keep it on for 22 hours a day for maximum results. On average, a new set of invisalign will be given to you every 2 weeks. This means you can take your teeth adjustment a little further twice a month to get that perfect smile as soon as possible. 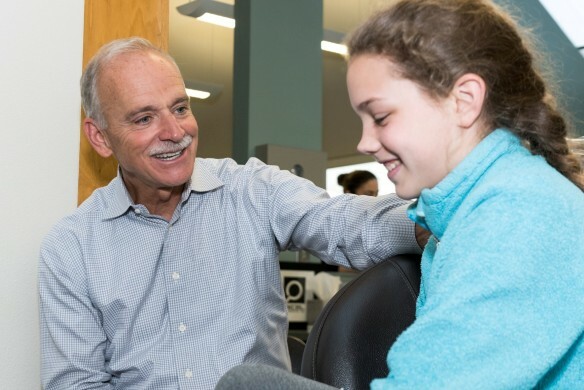 Try not to skip those appointments with your orthodontist and you will see the progress much quicker. While it is preferable to wear your invisalign for as long as you can, we advise you take it out for a while when having any other beverage aside from water. This is to avoid clouding and eventually staining your invisalign. Come to think of it, living by this tip will also make it easier for you to clean your aligners and keep it that way. 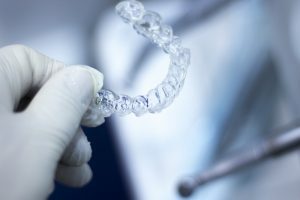 Do your best to live by these orthodontist-approved invisalign care and tips. You may also check out more tips on how to care for your braces. Enjoy your invisalign experience while you are on the way to a beautiful smile.